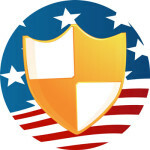 US VPN and UK VPN are related services that route internet traffic over a highly secure connection through our high-speed servers in the USA and United Kingdom. In addition to providing direct routes to the US and UK, our service offers ‘via’ routes. These special routes combine the benefit of increasing speed by connecting to a server near to you, for instance Asia, giving you access to premium bandwidth instead of the cheaper and slower bandwidth often offered by local internet providers, plus a US or UK VPN server enabling access to geographically restricted services. 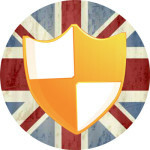 US and UK VPN subscriptions are paid for via in-app purchases in the Apple App Store or automatic PayPal subscription. 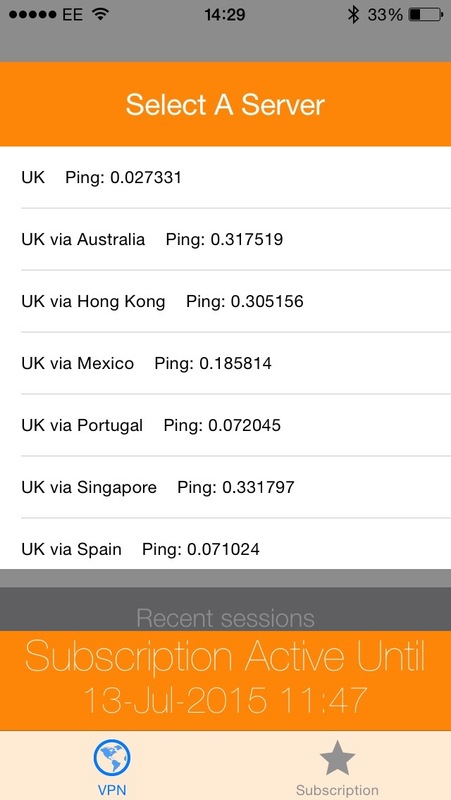 Which route will give me the fastest connection? 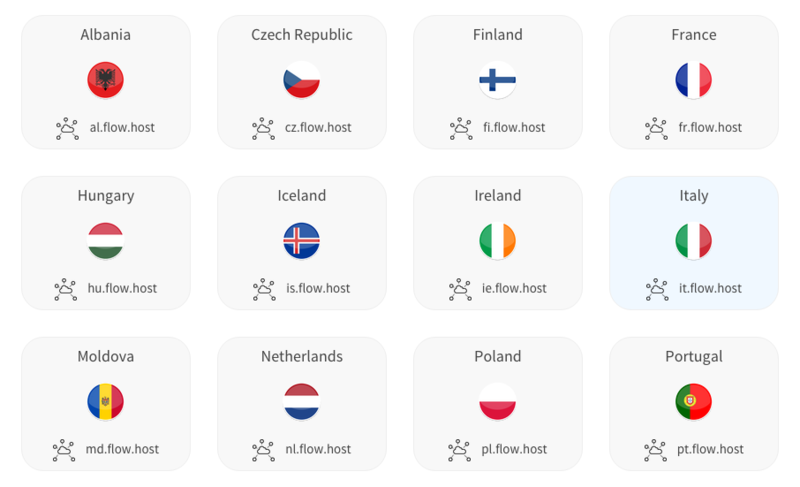 When it comes to downloading content quickly, what you want is the fastest route from your location to the server that hosts the content you need to access. 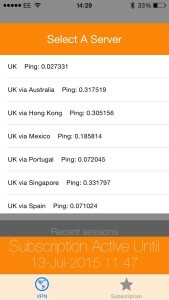 If your local internet provider has very good international bandwidth, connecting directly to the UK or US should be fine. 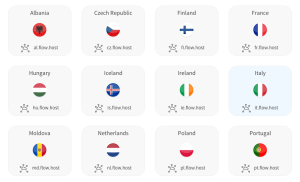 However, while good bandwidth within national boundaries is common, international bandwidth can be expensive so some internet providers economise on international connections and use cheap bandwidth that routes traffic across less-than-direct routes. 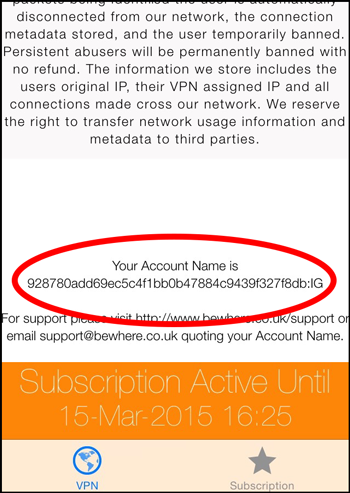 How can I share my VPN subscription between my Apple devices? US/UK VPN shows your account name at the bottom of the app’s main page. 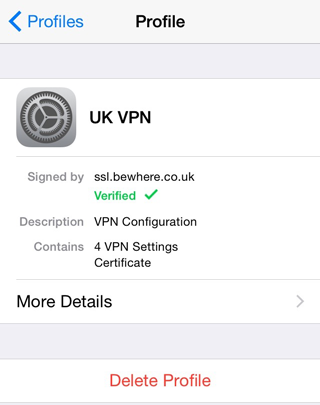 You can also find your account name by navigating to Settings > VPN > and clicking the blue i to see the settings for US/UK VPN. To use US VPN or UK VPN via OpenVPN on your iPhone / iPad you’ll first need to install OpenVPN Connect from the App Store. 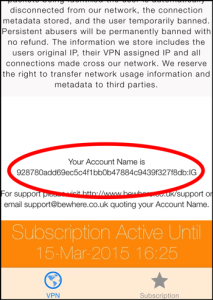 Open the US/UK VPN app and go to Subscription > Reconfigure. 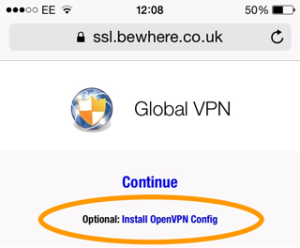 Follow the prompts so that your main PPTP and L2TP profiles are installed, then you’ll see the US/UK VPN configuration web page – click the “Install OpenVPN Config” link and follow the prompts. The other possible reason for this error is that there’s a problem with the server you’re trying to connect to. 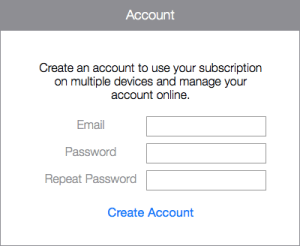 Use the ‘Select Server’ function on your app’s Subscription page to reconfigure your connection to use a different route.